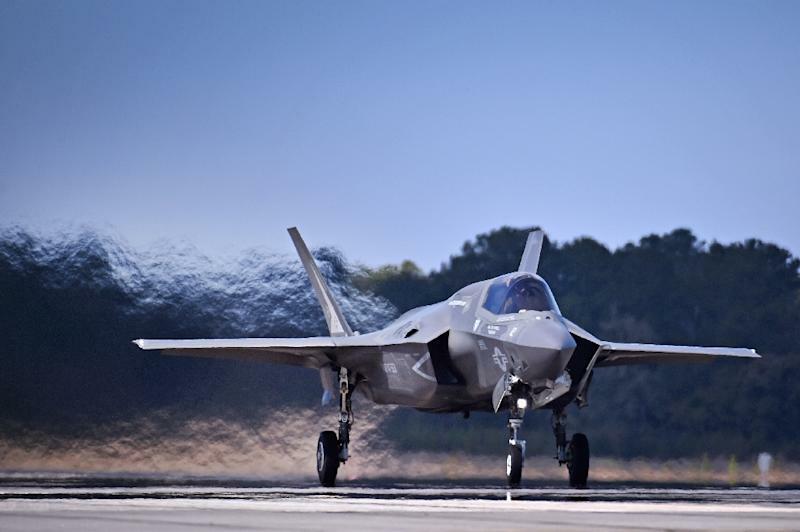 New York (AFP) - The Pentagon on Wednesday announced it had awarded Lockheed Martin a $22.7 billion contract for 255 F-35 fighter jets. A major Pentagon supplier, Lockheed Martin will receive a $6 billion advance for the order, due to be completed in March 2023. Most of the work on the jets will be performed in the US, with some will be carried out in countries including Britain and Italy.